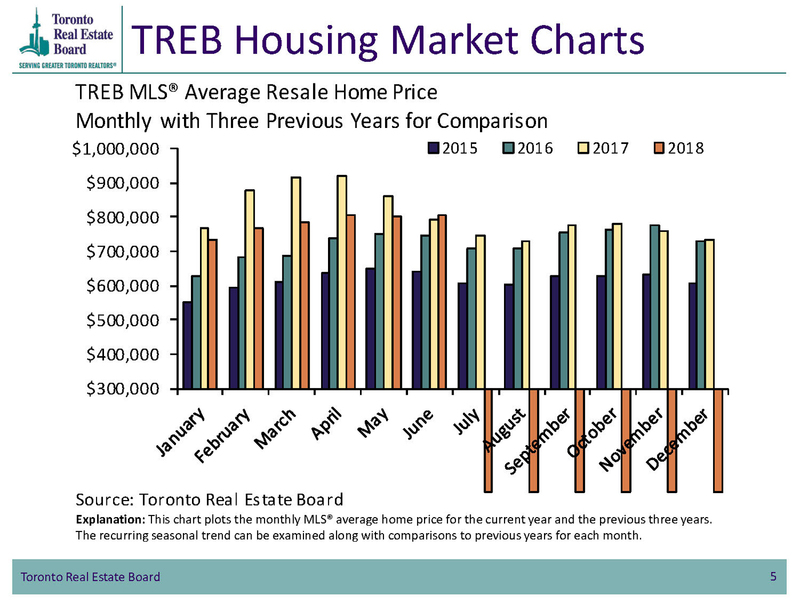 Canadian house prices are expected to climb during the second half of 2018, driven by price gains in the GTA as buyers have begun to demonstrate their adaptation to the new mortgage rules, which cooled the market in the first half of the year. A new forecast by Royal LePage predicts home prices will rise 4.5% nationally by the year’s end, potentially reaching a national aggregate price of $641,597. 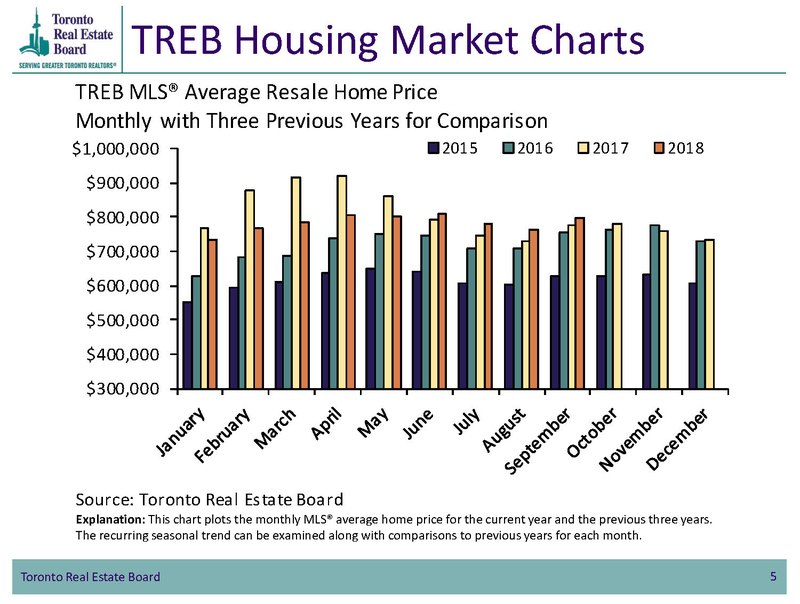 In the first half of the year, house prices rose just 2 per cent nationally on a year-over-year basis to $613,968, according to Royal LePage’s national house price composite of 63 major markets. 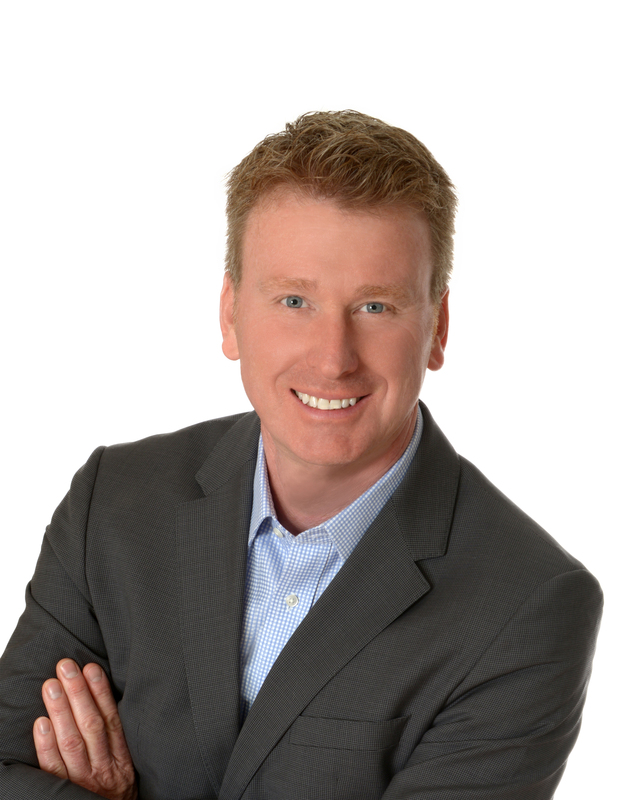 Royal LePage chief executive officer Phil Soper said the spring market “never blossomed” but he expects the second half of the year to be stronger as buyers adjust to the new mortgage stress-test rule that took effect Jan. 1. The test requires buyers to prove they could still afford their mortgages even if interest rates were to rise significantly beyond the rate they negotiated with their banks. Mr. Soper said he has never seen a federal housing policy change that had as wide an impact on buyers in all markets across the country. “It really did impact people from coast to coast, in slow markets or nascent recovering markets like Alberta and Saskatchewan, and in overheated markets like Toronto,” he said. However, he said buyers have begun to adjust to the new rules by shopping for a cheaper types of dwellings, or looking to buy in less expensive neighbourhoods, or searching further away from the downtown areas into the suburbs. That is especially true within the GTA, where many buyers have began looking and making purchases in Durham Region, where prices ae more affordable and transportation is available. Likewise, many buyers who are retiring and moving away from the greater Toronto area. 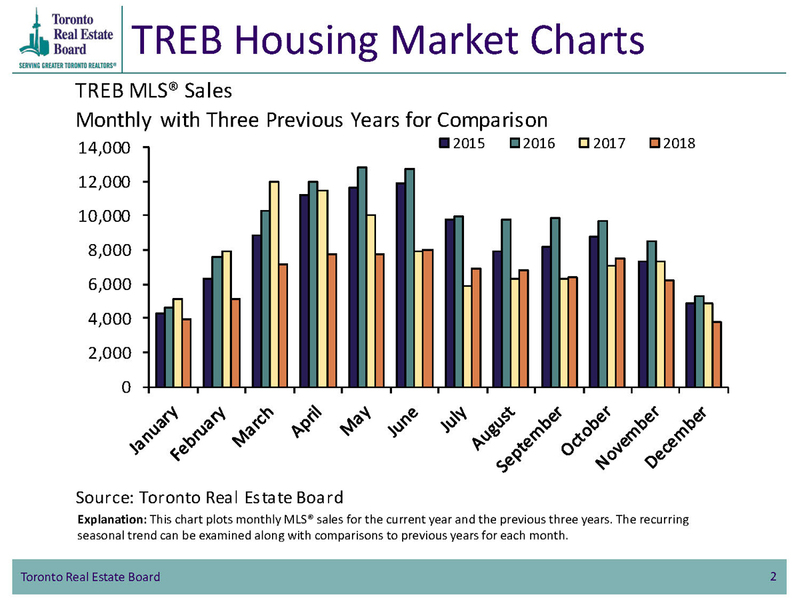 Year over year to June 30th, sales were up 11% in the Niagara and St. Catharines region, 9% in London, 8.2% in Kitchener/Waterloo, 10% in Kingston and 6%. 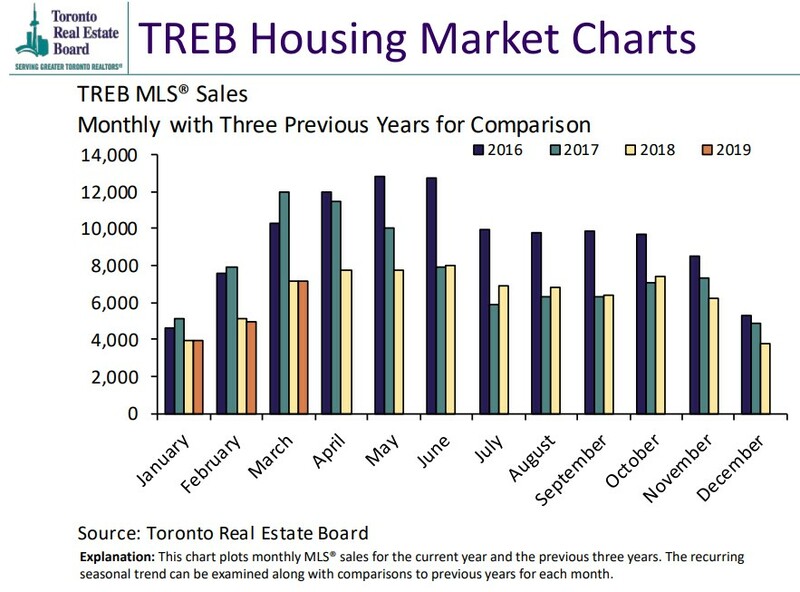 Again, affordability, lifestyle changes and retirement are helping to generate opportunities for buyers throughout Canada. If a move is in your future, contact me for insights and experienced advice.